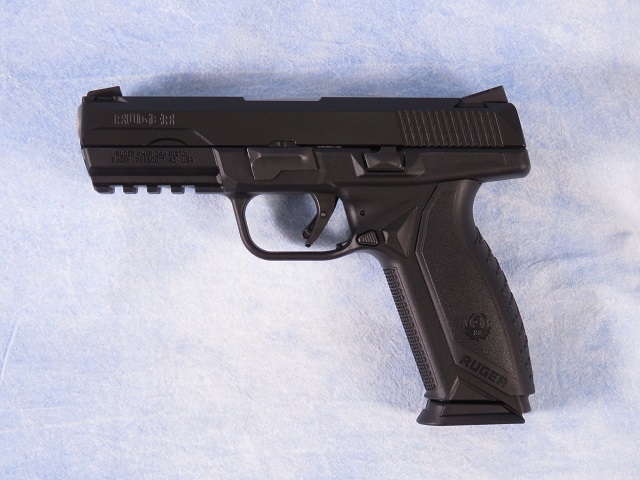 Ruger American semi-auto pistol chambered in 9mm. This features a 4.2" barrel, 10 round magazine, 3-Dot Novak sights, accessory rail, and a black finish. This was traded in lightly used and includes the box and everything as new.